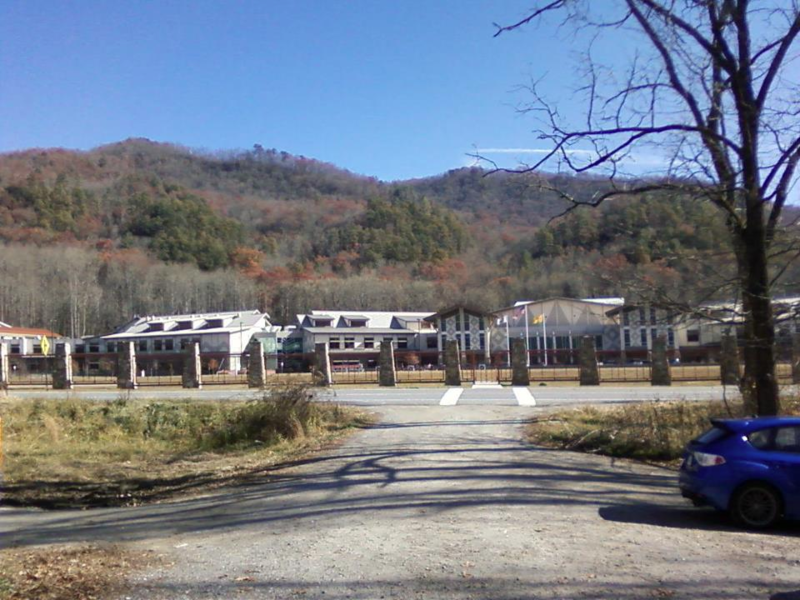 Folkmoot Friendship Center: The Folkmoot Friendship Center is located at 112 Virginia Ave in Waynesville, NC. 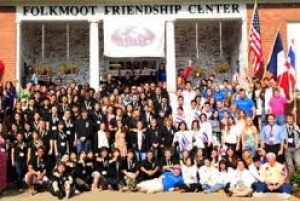 In 2002, Folkmoot Friendship Center opened in what was previously the Hazelwood Elementary School. Festival events at the center include the Gala on July 20th and Many Cultures Carnival on July 22nd. HART Theatre: The HART Theatre sits on an eight acre National Historic site owned by the Shelton House Museum and is located at 250 Pigeon Street in Waynesville, NC. 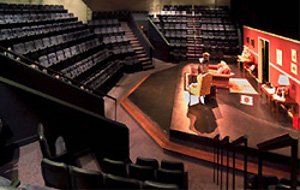 The theatre was founded in 1985 as a semi-professional community theatre to showcase local talents. Folkmoot will hold its Opening Matinee at the theatre on July 21st and July 28th at 2:00 p.m.
First United Methodist Church: First United Methodist Church is located 566 S Haywood St. in Waynesville, NC. The festival event will take place in the Christian Growth Center/Gym on July 23 at 12p.m. This is a chance to meet the performers during a luncheon along with getting to see an intimate performance. 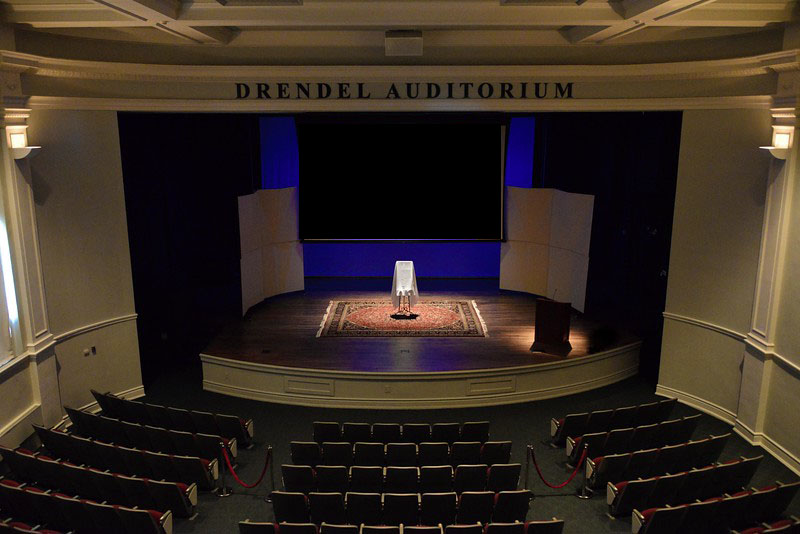 Drendel Auditorium: Drendel Auditorium is a part of the SALT Block Foundation in Hickory, NC. This is a 400 seat auditorium located at 243 Third Avenue. Folkmoot will host two performances at this venue on July 23 with a performance at 2:00 p.m. and 5:00 p.m.
Cherokee High School: Folkmoot will host a performance at Cherokee High School on July 25th at 5:00 p.m. This venue is located at 200 Ravensford Drive in Cherokee, NC. Colonial Theater: The Colonial Theater is a 2 ½ story colonial style, historic movie theater built in 1932. The theater has 650 seats and has been renovated and is used for concerts, movies, plays, and more. The Folkmoot performers will be at this historic theater on July 25th 7p.m. The Colonial Theater is located at 53 Park Street in Canton, NC. Blue Ridge Community College: Blue Ridge Community College is located at 180 West Campus Drive in Flat Rock, NC. 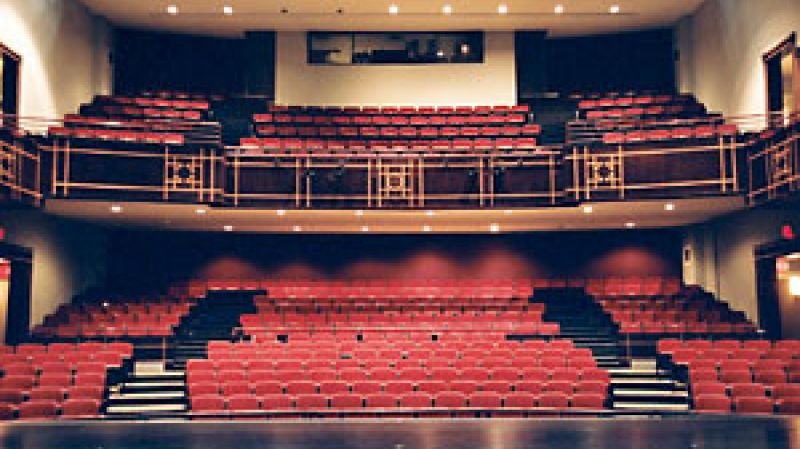 The college has a 450 seat auditorium where Folkmoot will host a performance on July 26th at 2:00 p.m.
Centre Stage: Centre Stage was founded in 1983 by Douglas P. McCoy and is located at 501 River Street downtown Greenville, SC. It is a 285 seat regional theater offering a wide range of entertainment. This lovely theater is surrounded by the historic Falls Park and many shops and restaurants in downtown Greenville. 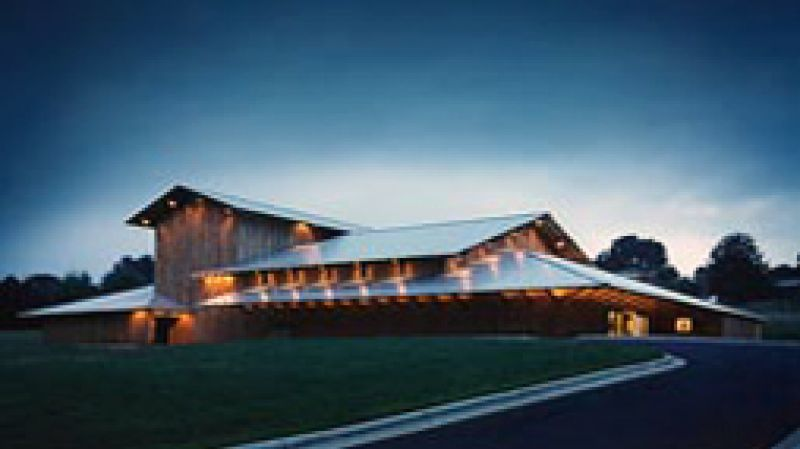 Folkmoot will be hosting a performance here on July 26th at 7:00 p.m.
Smoky Mountain Performing Arts Center: This is a high-tech performing arts theater with a 1500 seat auditorium. The venue is located at 1028 Georgia Rd in Franklin, NC. 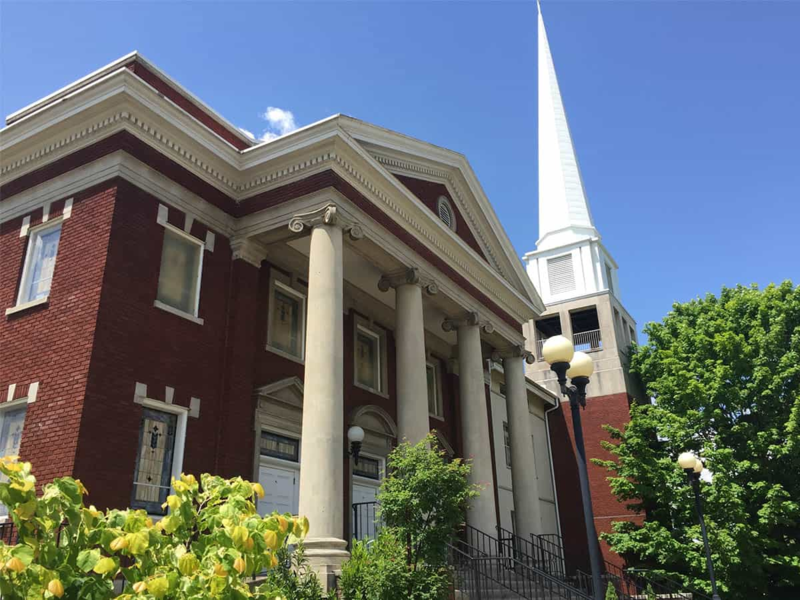 Folkmoot performers will be showcased at this venue on July 27th at 7:00 p.m.
Diana Wortham Theatre: The Diana Wortham Theatre is located at 18 Biltmore Avenue in Asheville, NC. This is a multi-level performance venue that hosts music, theatre, and dance acts year round. 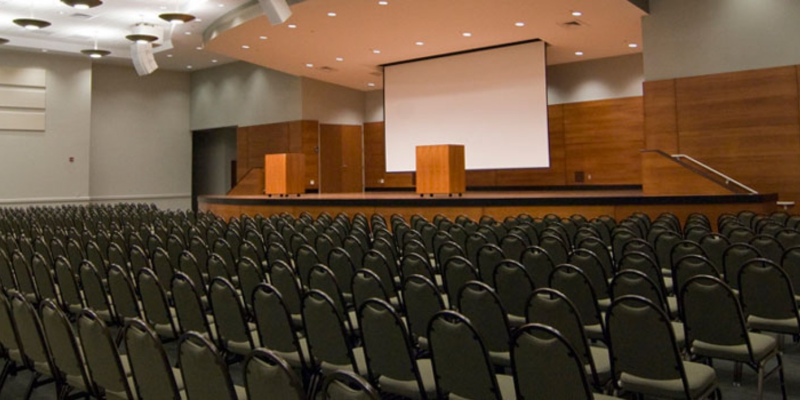 Folkmoot will be returning to this venue on July 28th at 7:00 p.m.
Haywood Community College: The talented Folkmoot performers will be at this venue on July 29th at 7:00 p.m. HCC started with only one curriculum program and 39 students; today the college offers over 50 curricular programs to over 3,300 students. 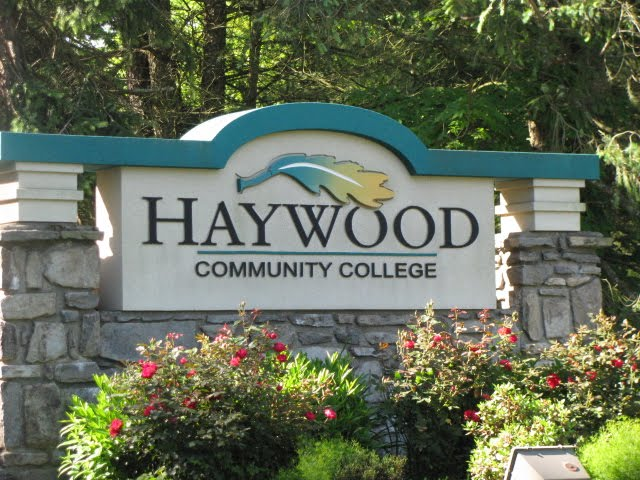 Haywood Community College is located at 185 Freedlander Dr in Clyde, NC. 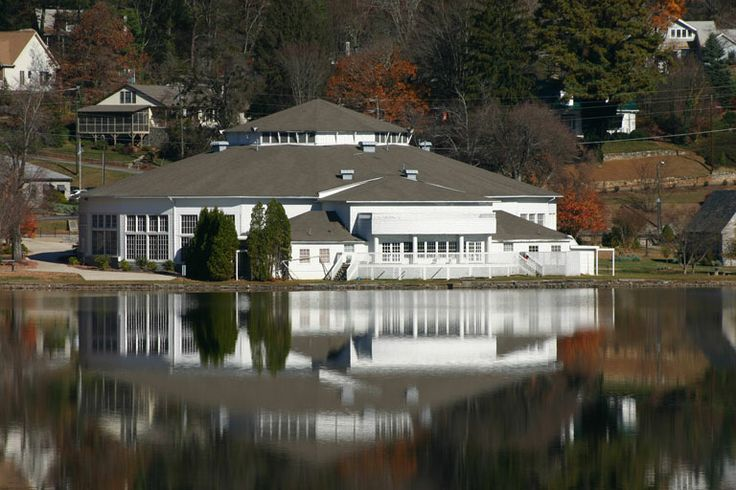 Stuart Auditorium: Stuart Auditorium is the largest and most historic venue at Lake Junaluska. The auditorium seats 1887 and offers wheelchair spaces. This venue has been host to many noted public speakers including Eleanor Roosevelt and hosted countless performances. Folkmoot will be at this venue, which is located at 20 Chapel Dr., on Friday, July 21st at 7p.m. for the first evening performance and July 30th at 7:00 p.m. for the Candlelight Closing event.